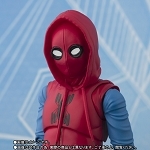 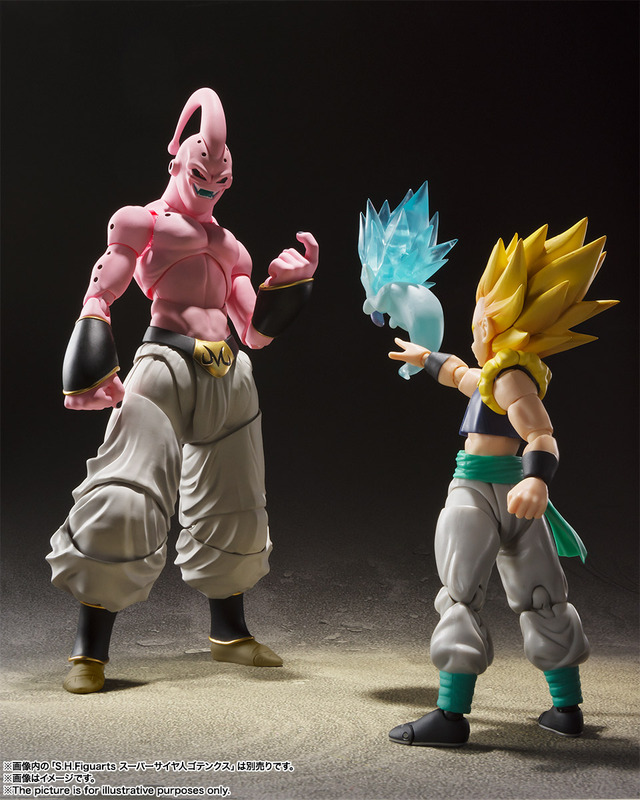 Home > Action Figures > Bandai Tamashii Nations > S.H.Figuarts > Bandai S.H. 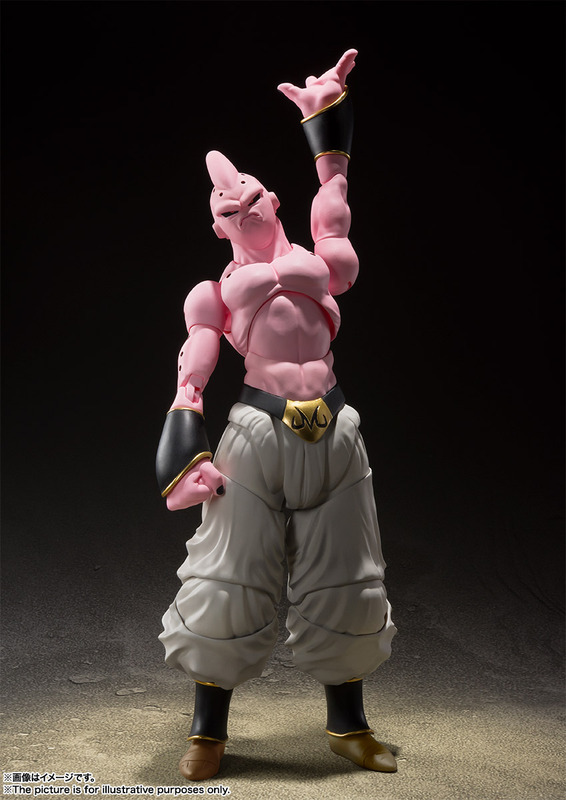 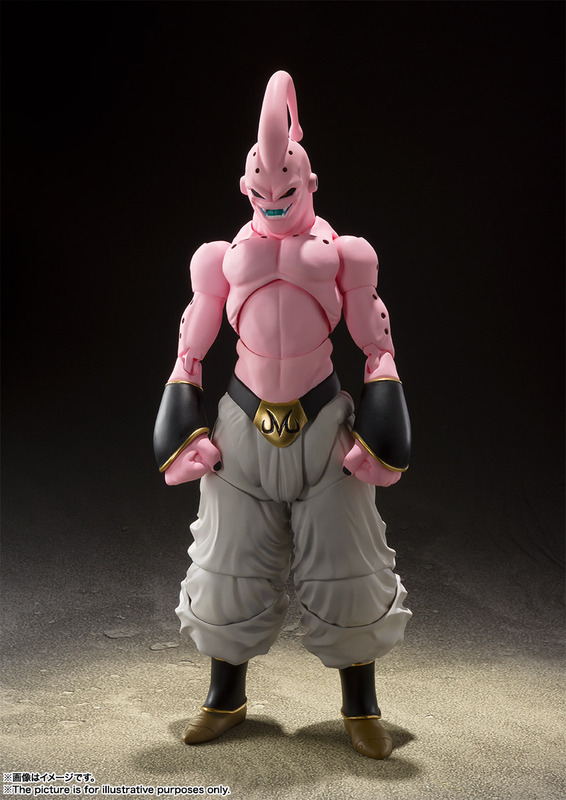 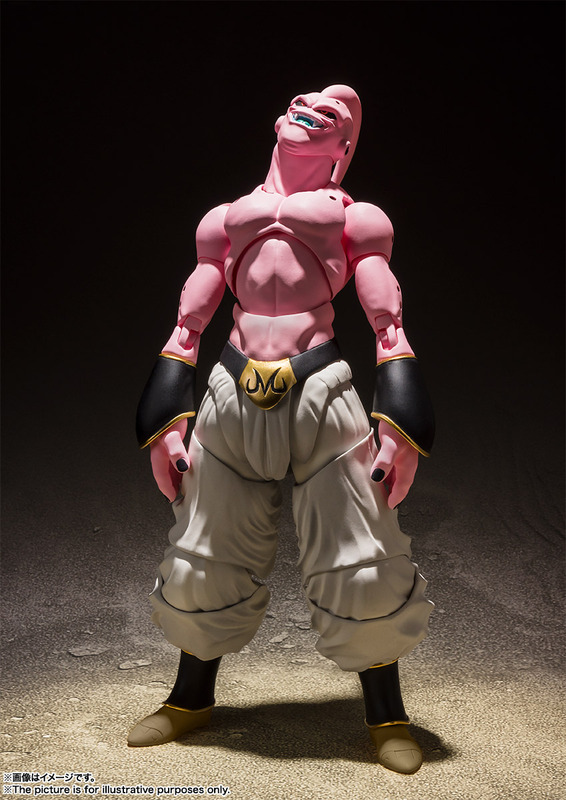 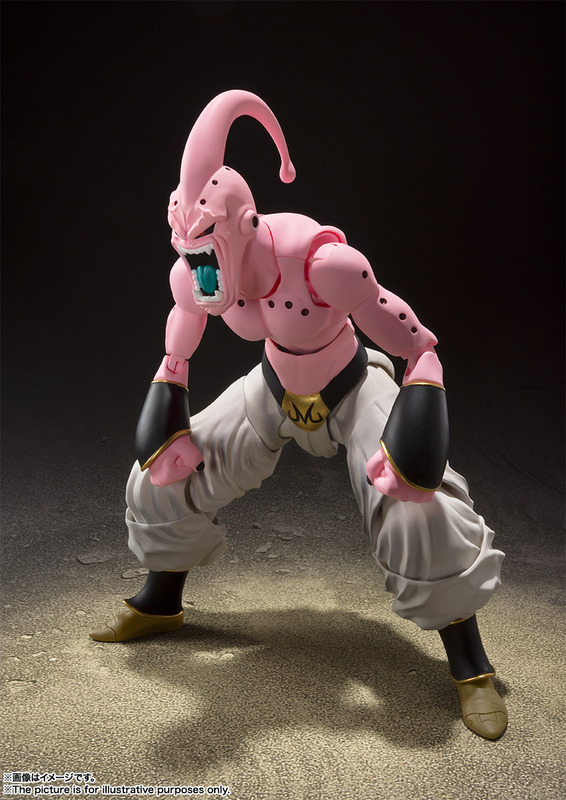 Figuarts Majin Buu -EVIL- "Dragon Ball Z"
SH Figuarts, always dedicated to capturing both the posability and form of popular characters, is proud to announce the arrival of Majin Buu Evil! 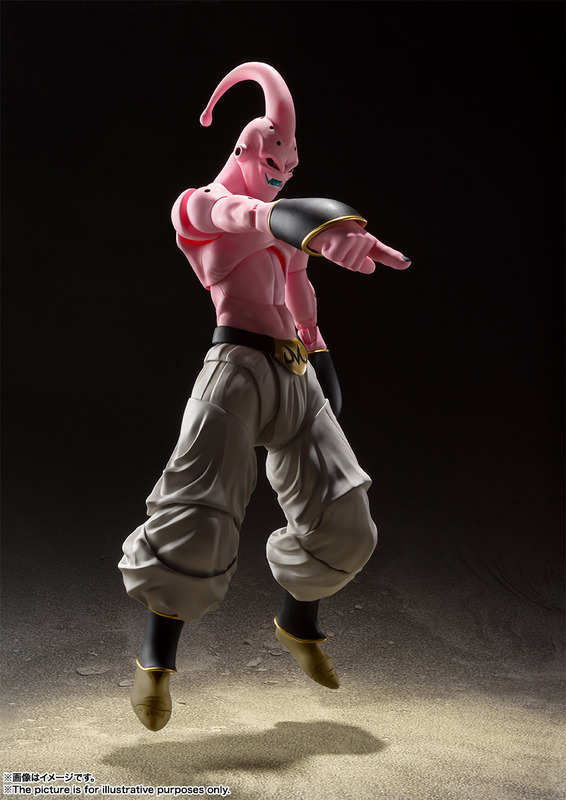 In keeping with his evil countenance, the figure includes plenty of parts to let you recreate your favorite scenes. 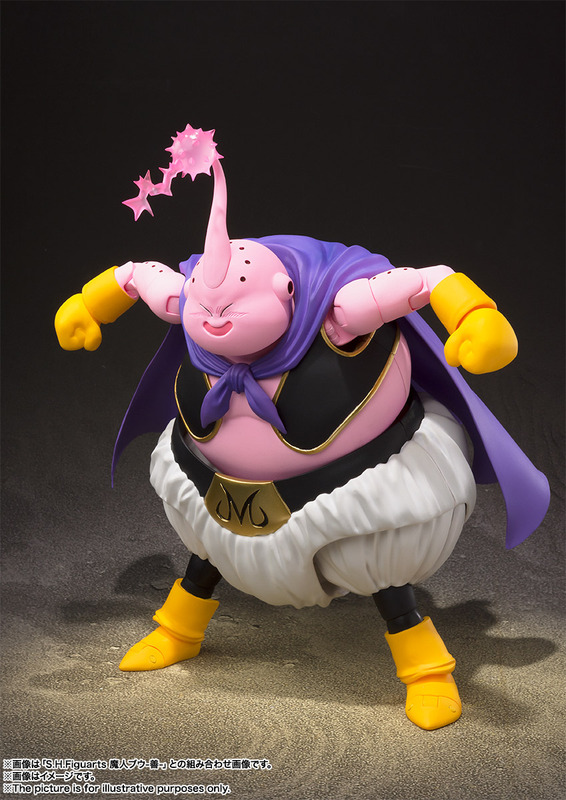 This Dragon Ball Z Majin Buu Evil SH Figuarts Action Figure includes 2x optional heads, 3x sets of optional hands, and head effect parts.